Course acquaint students with the knowledge and skills necessary to own and operate their own businesses. 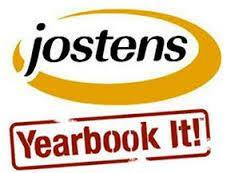 Students wil practice skills of planning, organizing, directing, and controlling functions of operating a business while assuming the responsibilities and risks involved through the creation of the yearbook. 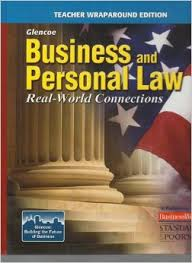 This course emphasize legal concepts that are relevant to business and business organizations.